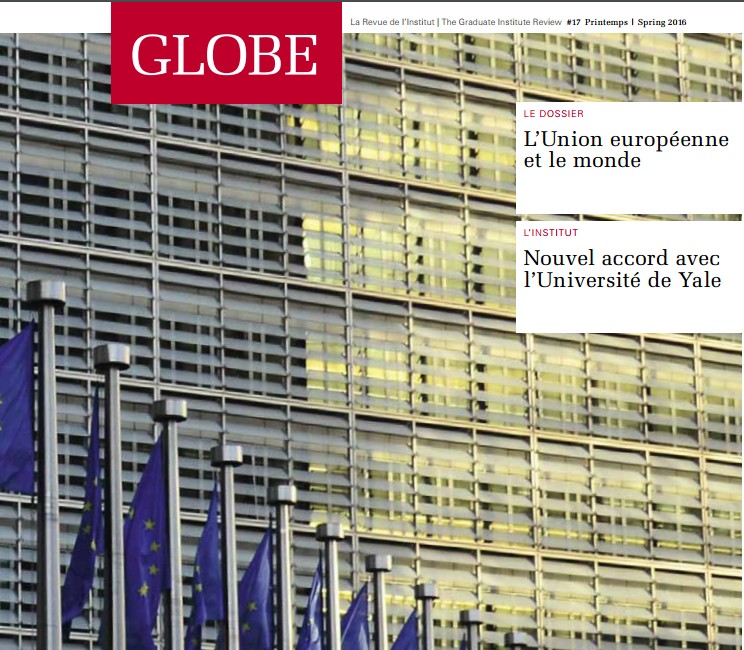 Today I have a short piece out in the review of the Graduate Institute, the Globe, on ‘Accountability in Global Governance: Europe as Laboratory, Vanguard, or Obstacle?‘. In this piece I trace different ways in which the European Union – through its judicial as well as political bodies – contributes to the construction of a global administrative law, but also acts in certain areas as an important obstacle to it. The text forms part of a broader symposium on Europe in the World which contains a number of interesting contributions from different disciplinary angles. The whole issue is available here. This entry was posted in Uncategorized on March 15, 2016 by nkrisch.